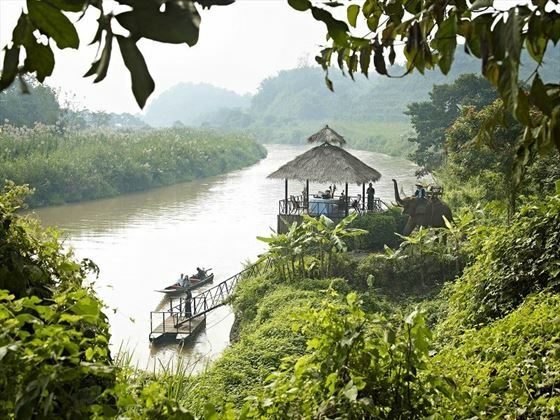 There are few scenes more fascinating in Southeast Asia than the Golden Triangle where the borders of Thailand, Myanmar and Laos come face to face over the mighty Mekong River. 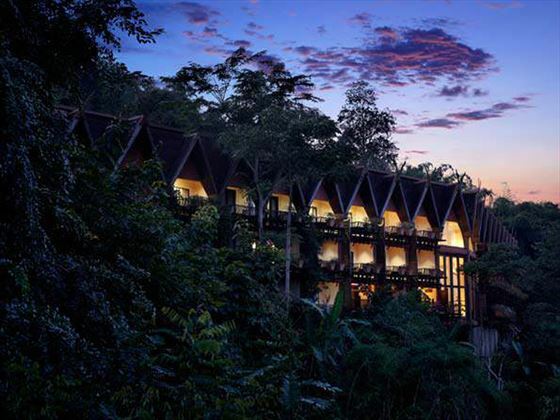 Thanks to Anantara Golden Triangle resort's fabulous location in beautiful Chiang Rai in Northern Thailand, guests are invited to take their time to soak up the cultural and spiritual heritage associated with the region against an absolutely breath-taking lush green mountain backdrop. 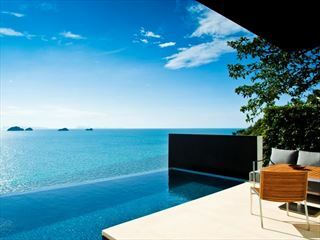 With a full-service spa and infinity-edge swimming pool this is a unique invitation to experience a luxurious side to northern Thailand that few rarely get to see. 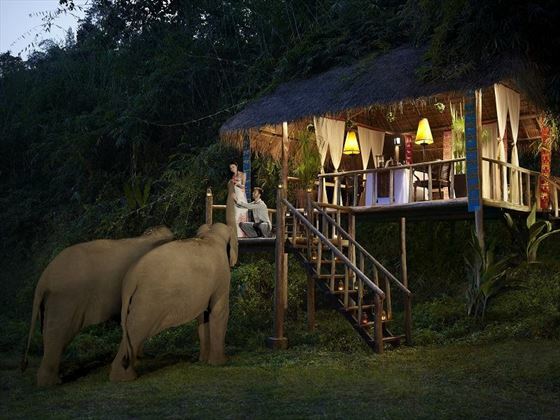 Couples are in for a treat to truly savour with no end of cultural classes and local excursions to get them in the mood for a host of dining delights, with the ultimate candle-lit hideaway, Dining by Design, providing the perfect romantic setting from where to end the day. 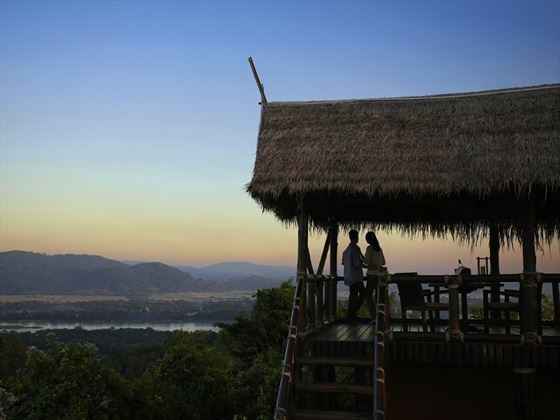 Situated close to the northern Thai city of Chiang Rai overlooking the Mekong River and the convergence of three of Southeast Asia's most prominent countries: Myanmar, Laos and Thailand. 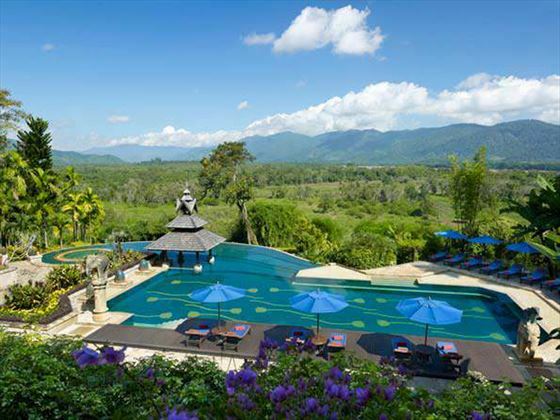 Chiang Rai International Airport is around 45 minutes drive from the resort and transfers to and from the airport are complimentary for all guests. 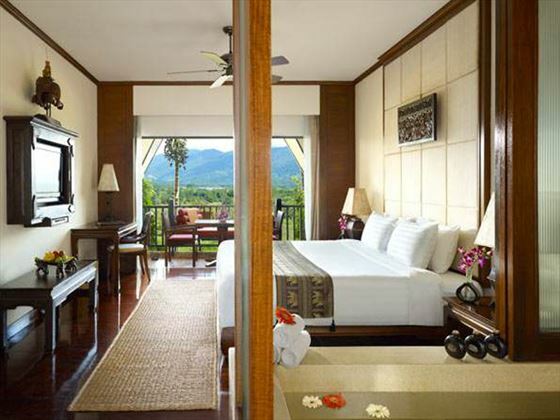 Deluxe 3 Country Room Suites – contain one king-size bed, silk and wood flourishes and open balcony with fantastic views of the Mekong looking further to Myanmar and Laos. 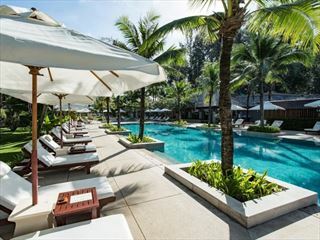 Anantara Suites – are larger than Deluxe Suites and contain upgraded amenities including an espresso machine, high-speed internet access and air conditioning. 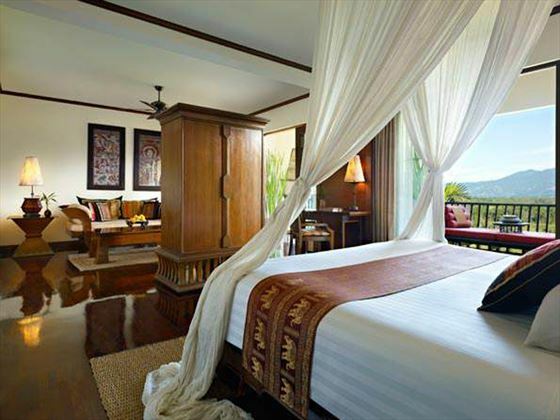 Anantara 3 Country Room Suites – are the same size as Anantara Suites and contain the same upgraded amenities. 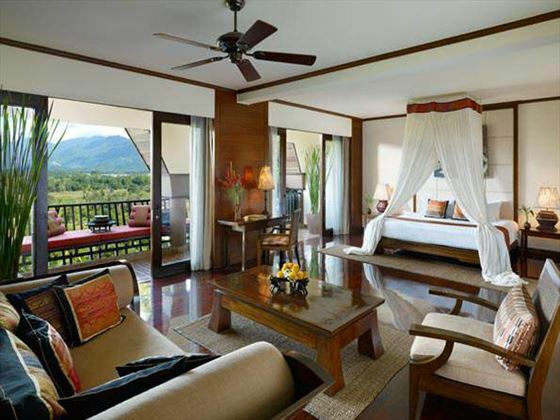 Sala Mae Nam – regional and classic Thai dishes served for breakfast, lunch and evening meal. Baan Dhalia – Italian and Mediterranean fare presented from 6.30pm-11pm. 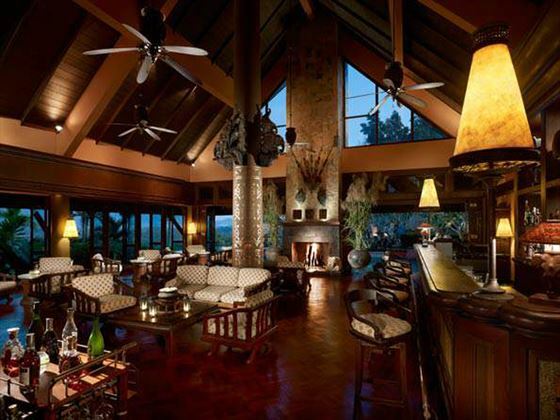 Elephant Bar & Opium Terrace – cocktails, lunch and light bites within a laid-back open lounge setting. 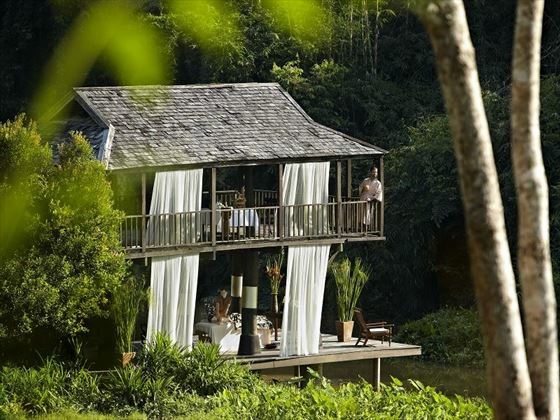 Dining by Design – Thai and international dishes within a private room flanked by jungle foliage and overlooking the Mekong for the ultimate in romantic candle-lit suppers. 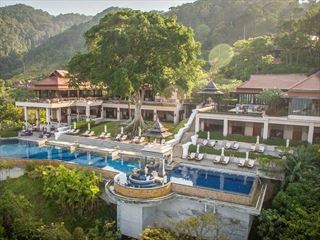 Anantara Spa offers a full range of treatments, therapies and massages within five treatment rooms as well as private en-suite steam rooms, alfresco soaking tubs and award-winning Elemis well-being and aromatherapy products. Fully-equipped fitness centre, featuring: treadmills, static bikes, free weights, sauna and steam room. 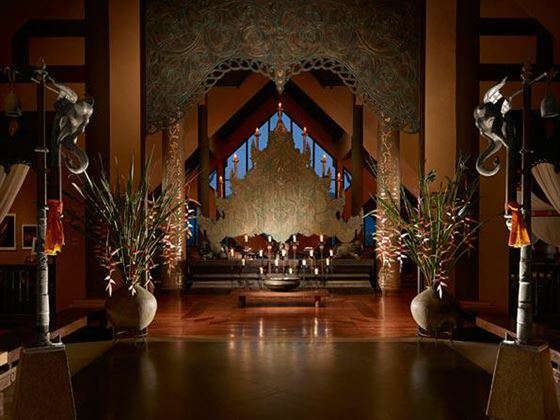 Spice Spoons is Anantara's cooking school where you get to learn the techniques and flavours used to create world-renowned Thai dishes.